It becomes clear that Hamburg’s architectural face is directed toward the Elbe River. The hardly six-kilometre long stretch of riverbank called the Pearl Chain, was planned and developed gradually, in small parts, on the different topographies, and over time to the outlines of the city. While experiencing this tour, the districts can be seen from which the city has been assembled. In addition to the fish market, the Stilwerk, the fromer Greenpeace headquarters, the corn silo and the new land development of the lumber port, there are other destinations on this tour. 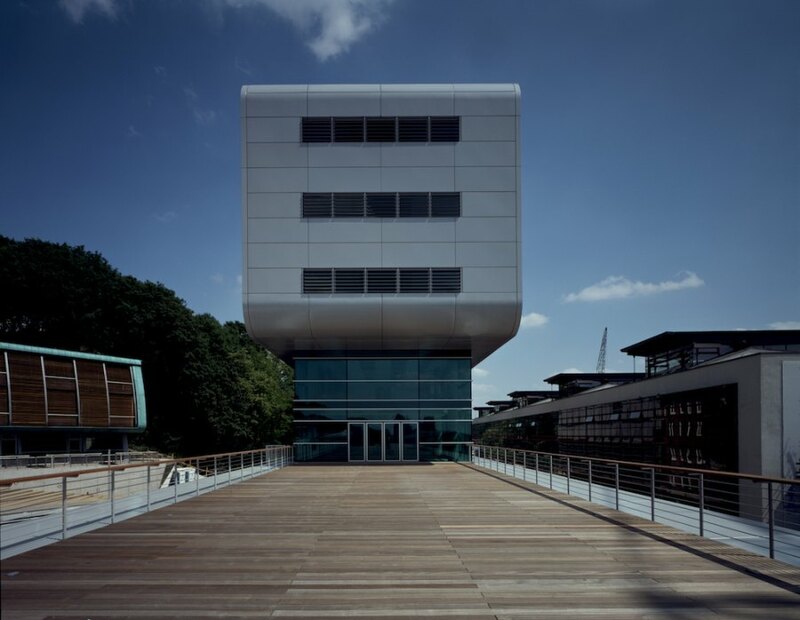 The path leads us further along the new ferry terminals, past the business complex of Elbpfeil, the housing developments of elbbergcampus, onwards to the office developments in Neumühlen, and to the nursing home Augustinum, which was formally a cooling tower. This tour begins at Fischmarkt and leads us along the river Elbe to Neumühlen. You will see that Hamburg is turning her face back towards the river again. The almost six-kilometer riverbank,the so-called “String of Pearls”, has been planned and developed gradually, selectively, relating to differing topographies, and the historical structure of the city plan. During the tour we will see the various segments which combine to make up the string of pearls. Alongside the Stilwerk sits the Stadtlager, the former Greenpeace headquarter building and the new Holzhafen a further destination on our tour. 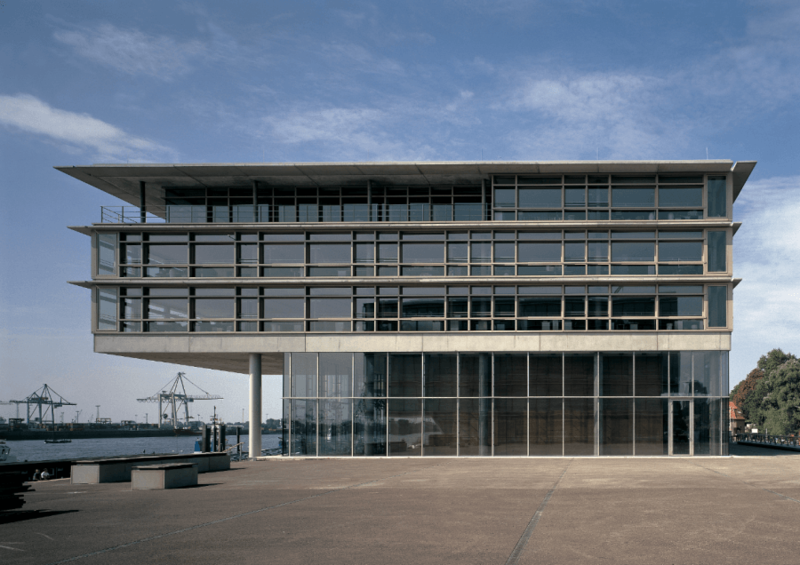 Our route takes us past the new ferry terminal by the office complex “Elbpfeil”, and the Elbberg campus, onwards to new office developments in Neumühlen, and to the Augustinium, a nursing home, which occupies a former cool store site.